When you order a Pinnertest kit through www.pinnertest.com, we ship your kit to you within 2 business days. It takes seconds to draw a few drops of blood from your fingertip onto the collection pad and return it, free of charge, with the envelope provided inside the Pinnertest box. Thanks to Pinnertest’s advanced technology, only a few drops of dry blood are needed to perform the test. When you order a Pinnertest, your blood collection kit will be sent to you immediately and you can perform the blood collection at your home and return the blood sample with the free return envelope. After our lab receives your sample, you will receive the results via email within 7-10 business days. The easy to understand report tells you which foods you are intolerant to. If you feel tired, maybe a little depressed been gaining some weight... Maybe you have a food intolerance. Healthy known foods can make you sick. Good way to know is @Pinnertestusa, check it out. Even "healthy" vegetables can cause weight gain and diseases which is something to be conscious of. You can find out for yourself with Pinnertest. 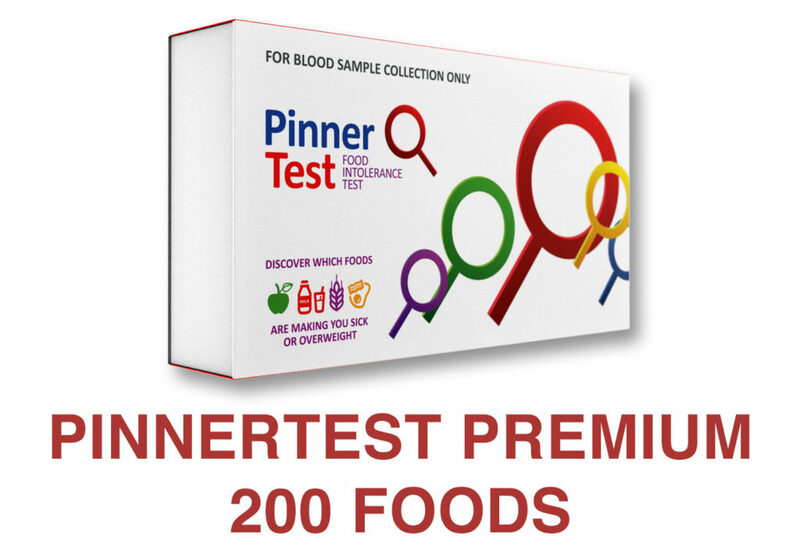 Pinnertest sends you everything you need so you can find out what foods to avoid for a healthy happier life. Genius! Taking the Pinnertest was an enlightening experience. It pin-pointed food intolerances I never would have thought of. What's more, it did so in an expedited fashion compared to using an elimination diet alone. Since taking it and using the information I learned I've seen immediate improvement in my skin. I dropped 5 pounds!!! This happened in just 2 days! Crazy right?! It was from the inflammation the foods were causing. Another happy client that used the Pinnertest. Pulled out the foods she was intolerant to and no more hives! 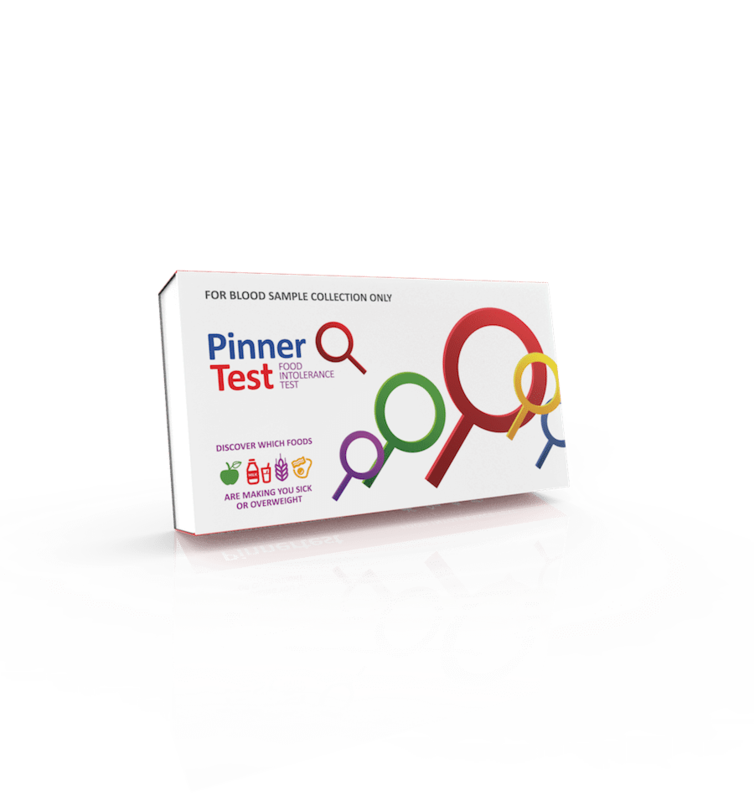 Pinnertest is the most advanced food intolerance test. It tells you which foods are bad for you. I was shocked to find out that the only foods I had reactions to were milk, squid, and paprika!!!! Crazy! I'm feeling good about my nutrition! Some foods that we are consuming, thinking are healthy, are actually causing weight gain and many other problems. This test is a must. I always put ginger in everything as I thought it was so good for you but always felt it reacted badly to my stomach so I am so thankful I did the @pinnertestusa and will be avoiding all these foods from now on!!! I can't reccomend this highly enough. I can't recommend this enough. Get your Pinnertest, get your food intolerance sorted out, and start feeling better everyday. The process is insanely simple: order the kit online (free shipping both ways) comes with all tools necessary to prick your finger in your own home, send the blood sample back to them and the results are emailed to you within 7-10 days. SIMPLE. If you suffer from migraines, slow metabolism, acne, eczema, rheumatoid arthritis... I have learned that might be triggered by food intolerances. Order your kit today and celebrate a healthy life. As it turned out, I had an intolerance to milk products and to egg yolk and egg whites. Because of this test I eliminated all animal products and started living a vegan lifestyle. It changed my life! It is so nice to be able to live without feeling sick.